Can hot water really freeze faster than cold water? Who doesn’t like ice cream? Certainly not Tanzanian student Erasto Mpemba, who, because of his impatience to freeze his homemade ice cream, decided to put his still-boiling milk mix in the freezer without waiting for it to cool down. Well, surprise, surprise. His ice cream mix solidified faster than that of his friends. This phenomenon where ice cream (or simply ice) freezes faster when steaming hot is now called the Mpemba effect — named after this schoolboy — and published in a paper written by a physics professor working with Mpemba himself. While all this happened in the 1960s, the Mpemba effect itself had also been observed centuries before. 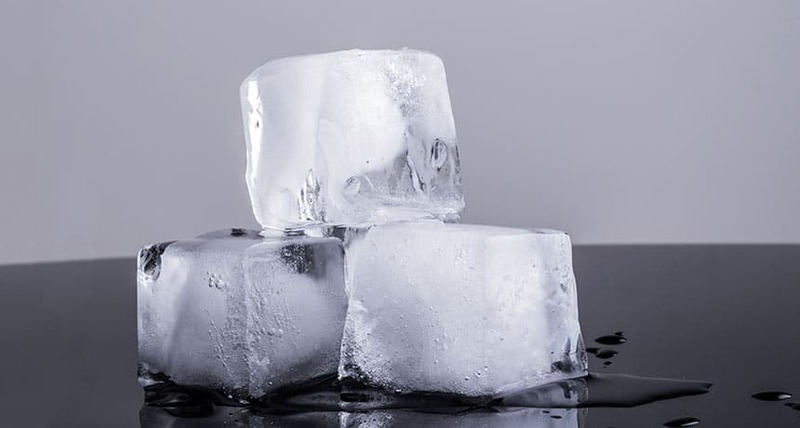 More than 2,000 years ago, Aristotle wondered how hot water froze faster than cold water. Likewise, Francis Bacon and Rene Descartes observed the same phenomenon. Still, after all those years, physicists have been wondering what really accounts for the Mpemba effect. How exactly does it work? Attempts have been made in the past to elucidate on the matter, however it was rather tough because of the inability to replicate the Mpemba effect in a consistent and foolproof manner. Several explanations have been put forward, especially after the Royal Society of Chemistry ran a contest back in 2012 for scientists to explain the Mpemba effect. All the explanations remain largely unverified. Recently, a team of scientists from the Southern Methodist University in Dallas and Nanjing University in China took on the Mpemba effect. In a paper published in the Journal of Chemical Theory and Computation, they explain how the secret could lie in the strange properties formed by the bonds between hydrogen and oxygen atoms in water molecules. The analysis … leads us to propose a molecular explanation for the Mpemba effect. In warm water, the weaker H-bonds with predominantly electrostatic contributions are broken, and smaller water clusters with … strong H-bonding arrangements exist that accelerate the nucleation process that leads to the hexagonal lattice of solid ice. Of course, the theory still needs more proof, especially because another study from Imperial College London concluded that the Mpemba effect was absent in their experiments. “No matter what we did, we could not observe anything akin to the Mpemba effect,” said Henry Burridge, one of the researchers. So, what’s really happening here? It will take time to really figure it out, but hopefully not another 2,000 years. In any case, these studies are letting us understand water even better, exploring properties of hydrogen and oxygen bonds previously unknown to us. We might even discover something even more mysterious than the Mpemba effect.